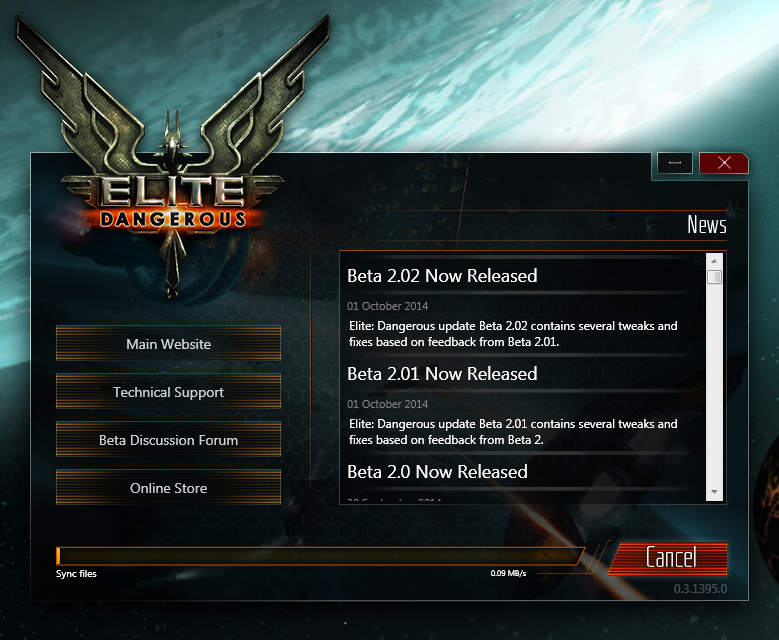 It seems the original Beta 2.0 launch was a bit buggy, and the 2.01 release might have been a bit below par too, but with any luck, 2.02 will be top notch. It could be a while before I know but let’s see how it goes. In the meantime, the full list of updates, fixes etc is definitely worth a read. Once again – Happy Beta 2.x day folks!